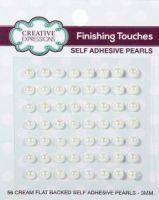 Creative Expressions Mini Pearl Swirls. 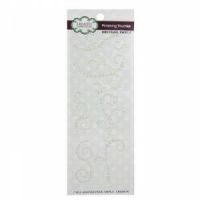 Natural pearl colour, self adhesive pearl flourishes that will add a glamorous touch to your projects. The pack contains 7 different designs, all right facing, also available in left facing.